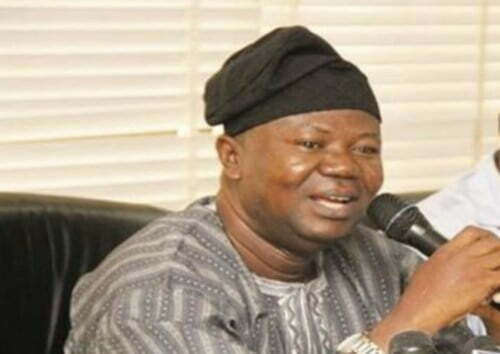 On Thursday, the Academic Staff Union of Universities (ASUU) suspended its three-month nationwide strike. ASUU National President, Professor Biodun Ogunyemi, announced this at a press conference in Abuja, the nationâ€™s capital. While announcing the suspension of the nationwide action, however, our Union made it categorically clear that â€œASUU will not hesitate to review its position should government renege on the signed Memorandum of Actionâ€. This has nothing to do with the dubious advertorial of â€œnon-disruption of academic calendarâ€ by proprietors and administrators of some cash-and-carry universities and other self-styled enemies of ASUU. ASUUâ€™s advocacy on the need to stem the continued slide into rot and decay in public universities since the 1980s has fallen on deaf ears. Our experience, as a trade union, shows that successive governments in Nigeria always entered into negotiated agreements only to placate those pleading the cause â€“ be it education, health, transportation, employment or any other issue of meaningful living. ASUU â€˜s action strike, which started on 4th November, 2018, was situated in the context of accumulated records of indifference and lackadaisical attitude of Government to negotiated agreements with the Union. â€“ Reconstitution of the current Government Team to allow for a leader and Chairman of the FG-ASUU Renegotiating team who has the interest of the nation and the people at heart. â€“ Release of the forensic audit report on Earned Academic allowances (EAA), offsetting the outstanding balance of the EAA and mainstreaming of same into the 2018 budget. ASUU notes, with serious concern, the covert and overt roles of some vice-chancellors in the management and application of funds attracted by our Union to Nigeriaâ€™s public universities.